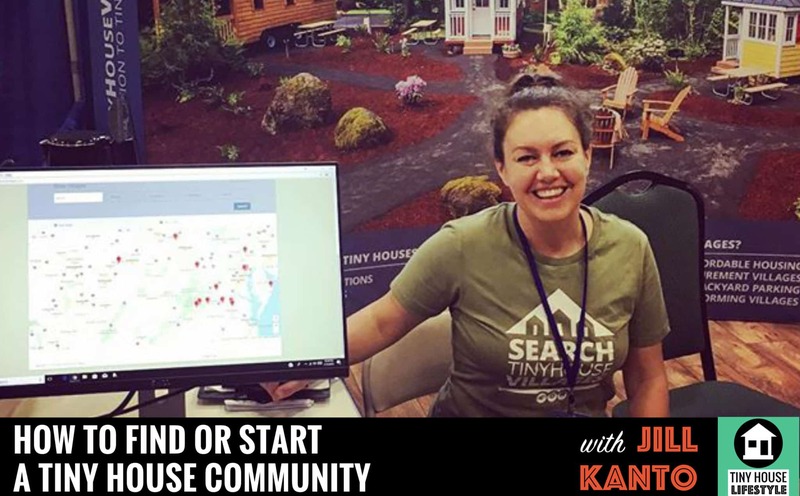 Today's episode is all about tiny house communities: How to find them, what to look for, and how to start one of your own. In 2012, Jill was newly divorced with two small children, and limited child support. Struggling to reduce her expenses, Jill found the tiny house movement. When her mom offered to loan her money to build a tiny house, she had three days to decide whether she wanted to jump into tiny living. She pulled the trigger, and the build took a lot longer than she thought (13 months). That entire 13 months, she didn’t know where she would park it. It wasn’t until she found nextdoor.com that she found a parking spot on a 6 acre farm in Maryland. Even before living tiny, Jill had been studying intentional communities. So after living tiny for a year and a half, she started to look for communities that she could live in in her tiny house, and there wasn’t any such resource available online. She started amassing her own list in a spreadsheet and decided that it was a resource that she could share with other people. 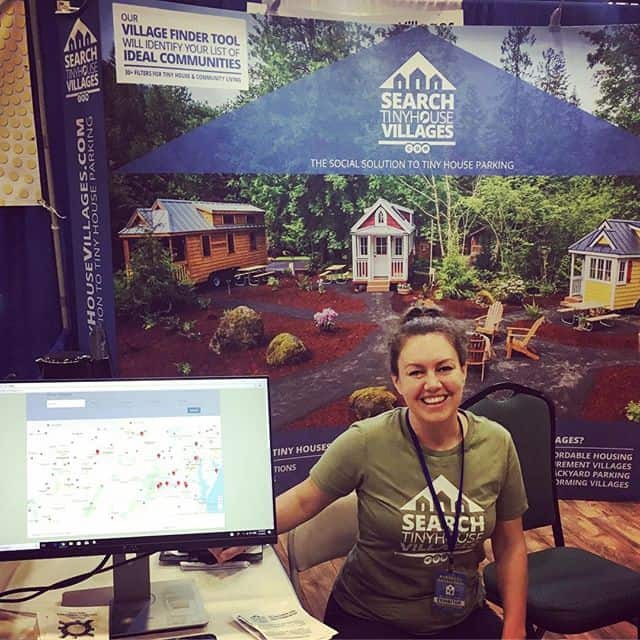 The site she started, searchtinyhousevillages.com goes beyond just tiny houses on wheels. You can search for communities that allow Yurts, Shipping Containers and more. What is searchtinyhousevillages.com and how can you use it to find a place to park? How to live an upper-class lifestyle for $7,000 per person per year. Hint: It’s by living in an intentional community! What’s an intentional community and why would you want to live in one? What are the downsides to living in an intentional community? How can you submit your community to the 225 (!) others listed at the time of this recording?